Seventeen-year-old orphan Erinn Rylie Keller has just arrived at Marquette, an elite Virginia boarding school complete with horses, a stable, and—with the help of the handsome, determined Alex McKinney—the one thing that’s been missing in her life: hope. After a lifetime in foster care, Erinn Rylie Keller has inexplicably been placed at Marquette Hall, an elite boarding school in Virginia. 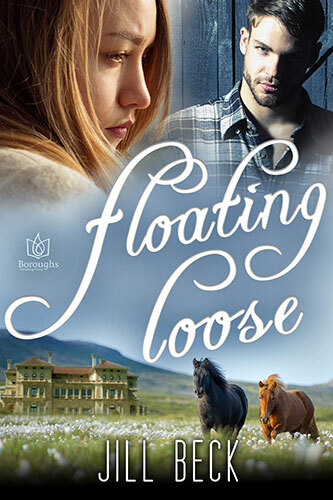 Uneasy with the luxury of the setting, and with her new socialite classmates, Rylie finds comfort working with the school’s horses—and with Alex McKinney, the determined young twenty-something who looks after them. As Rylie’s skill with the horses grows, so, too, does her confidence. But Alex is more than she can hope for. Handsome, competent, with blue eyes you could fall into...and a girlfriend. In fact, Rylie can’t even hope for a smooth ride to graduation. 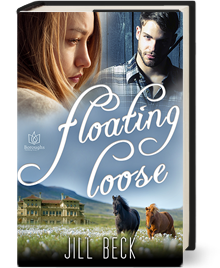 After two troubling incidents in the stable, Rylie’s only choice seems the same one she’s always fallen back on: to run away. But this time there are those who love her and want to keep her safe—and who will show her that accepting hope is only the beginning.